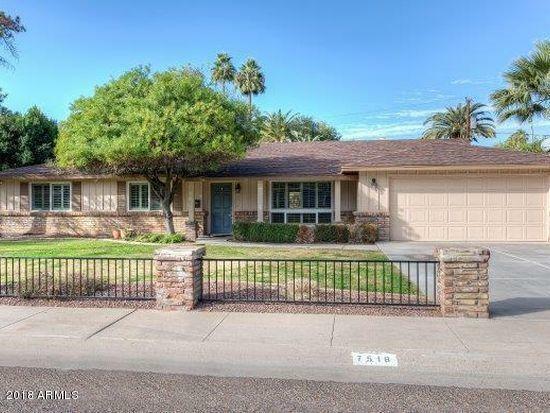 All WISTFUL VISTA homes currently listed for sale in Phoenix as of 04/19/2019 are shown below. You can change the search criteria at any time by pressing the 'Change Search' button below. "North Central Corridor gem extremely well located on a beautiful cul-de-sac street! Five true bedrooms PLUS an office/library/exercise room off the master bedroom. Fully re-painted inside and brand new carpet throughout in 2018. Two fireplaces, wood floors, granite countertops, 36'' five burner gas cooktop, stainless steel appliances, double sinks, kitchen island, maple shaker style cabinets, under cabinet lighting, recessed lighting throughout all common areas, dual pane windows and doors, wood"
"LOCATION!! 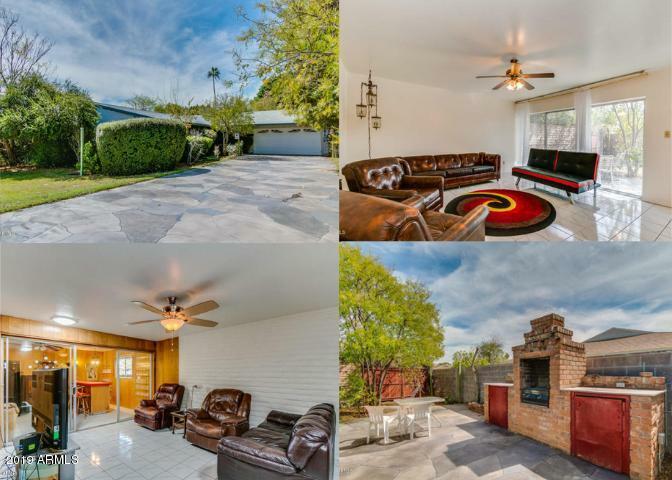 This incredible Mid-Century Modern property is located in the prestigious Central Corridor Community! Situated on a 13,000+ sq. ft lot, featuring original brick wall accents, custom natural gas brick BBQ in rear, beautiful built in piano bar with plenty of entertaining space! Natural wood plantation shutters, over-sized covered patios, mature luscious landscaping, beautiful curb appeal, and an attached game room are just a few highlights which make this property stand out from all the"